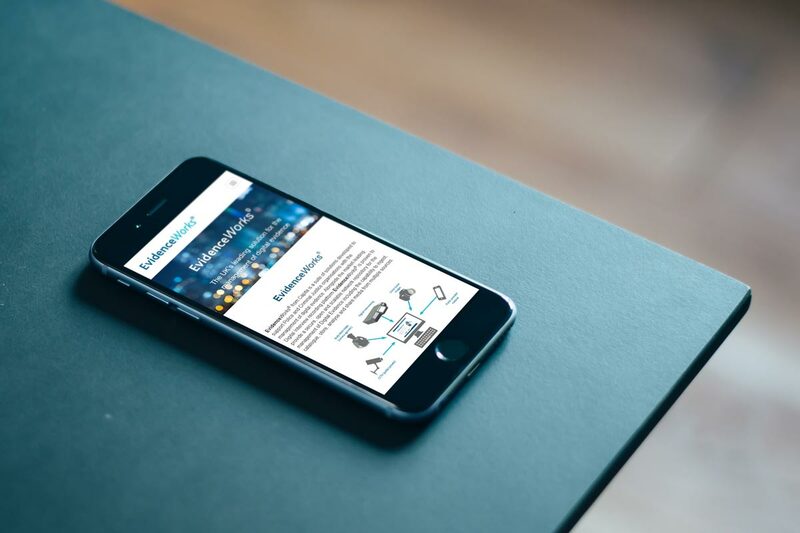 After the success of previous website developments for Capita Secure solutions and services; 911eye.net. 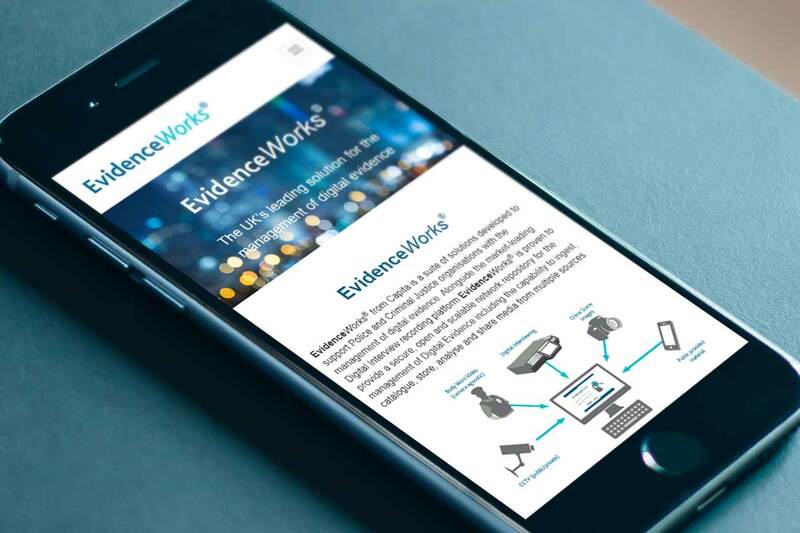 I started work on producing a site to showcase one of their other product suites: EvidenceWorks. 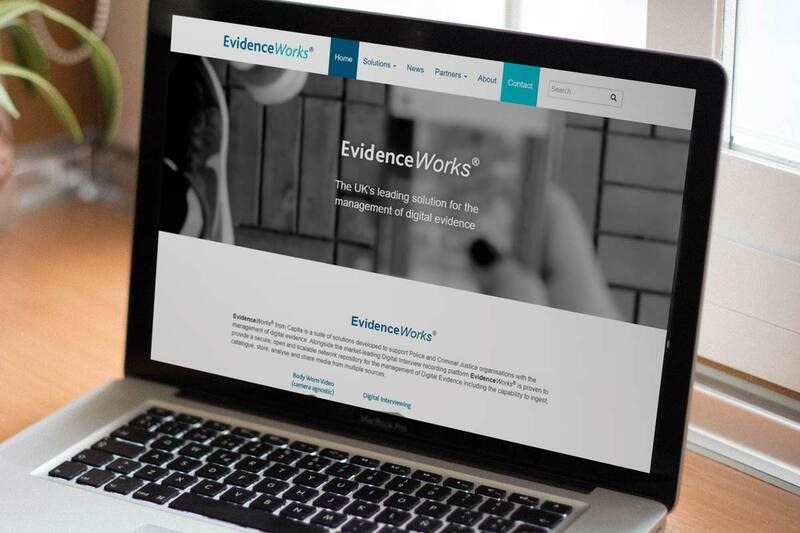 The EvidenceWorks website was built to strict Capita brand guidelines, the font’s, colours and text sizes had to be the same style was was used across Capita’s other brands. After understanding the client’s requirements I was able to produce mockups for the client to view. 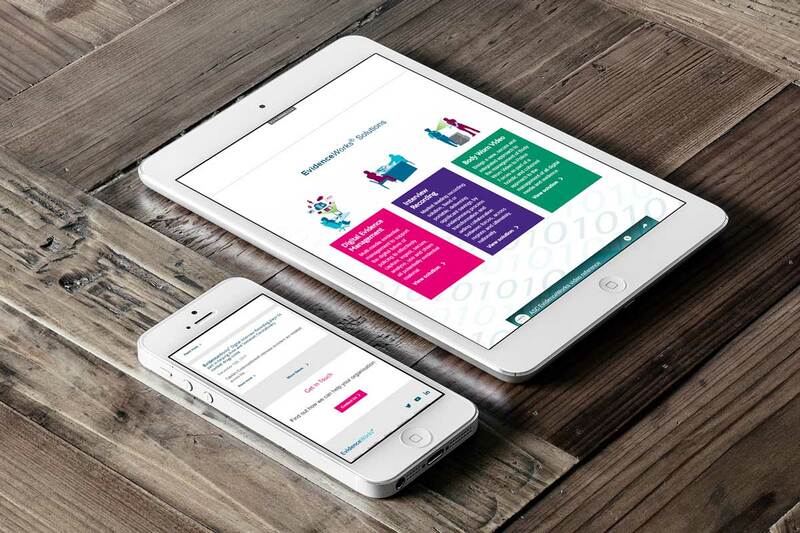 Some changes were made, but not many – the website then began to take shape. 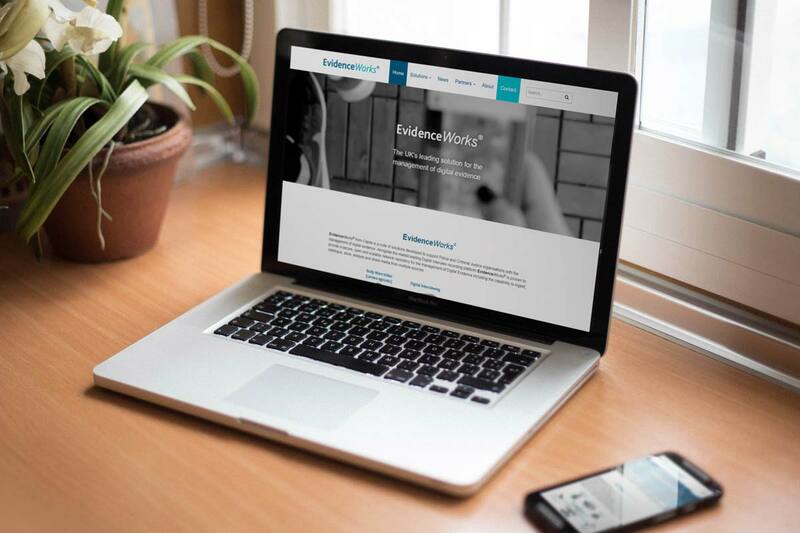 The website was built as a custom WordPress theme, running on Bootstrap v3. And also uses the latest web technologies such as SASS, Bower and HTML5 video. There was also a few WordPress plugins used to add further functionality: Contact Form 7, Yoast SEO and Advanced Custom Fields (ACF) Pro. Created whilst working at Eclipse Legal Systems.